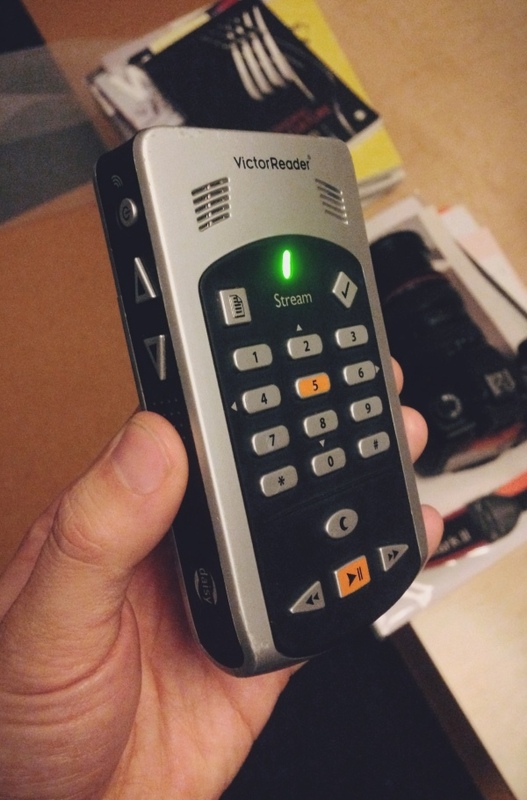 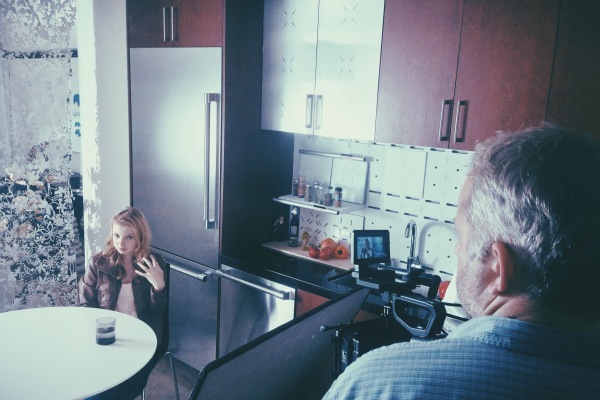 Viirj and Jin's project Audil, which involves an environmental system for the visually impaired, was filmed today to demonstrate how its system will be integrated into blind person's life to make his/her life more seamless with the rest of the society. More posts to come. 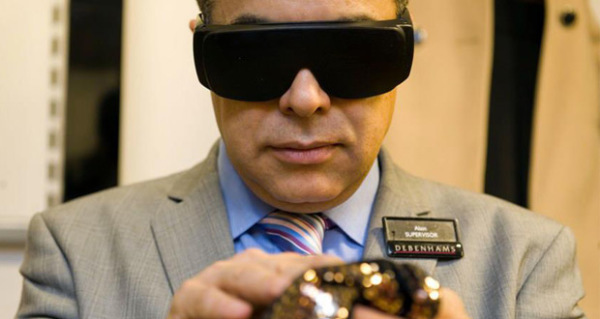 Debenhams personal shoppers have undergone special training on the experience of a blind or partially sighted customer, using darkened or opaque glasses which imitate various levels of sight loss. Their personal shoppers have also been carefully trained in how to effectively explain the touch and feel of sequins and embellishment, how to describe heel height and style, the difference in look, touch and function of different fastening methods and how to communicate sensitively to the customer.